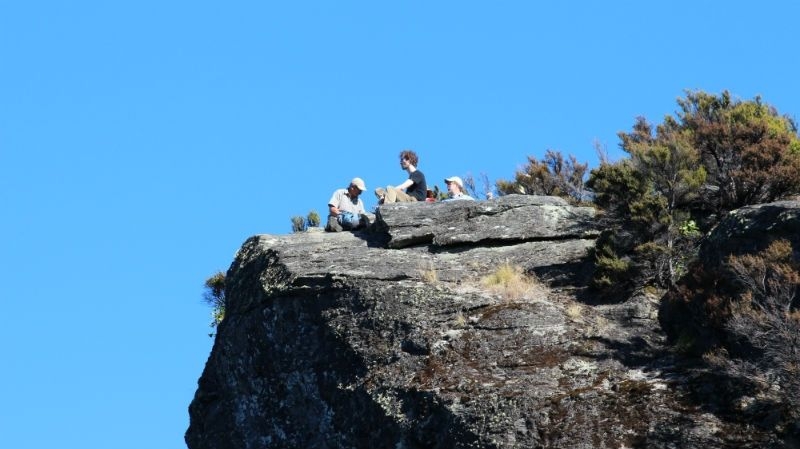 During the walk, be sure to look out for some of the native birds including the Buff Weka, which has been extinct on the mainland since 1920, but thrives on the island. 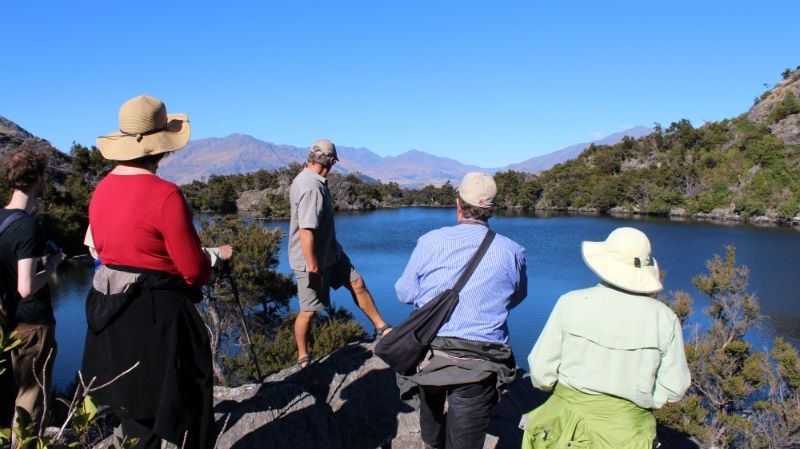 The nature tour begins with a scenic half-day cruise to Mou Waho Island Nature Reserve, a well-kept secret in the Lake Wanaka region. 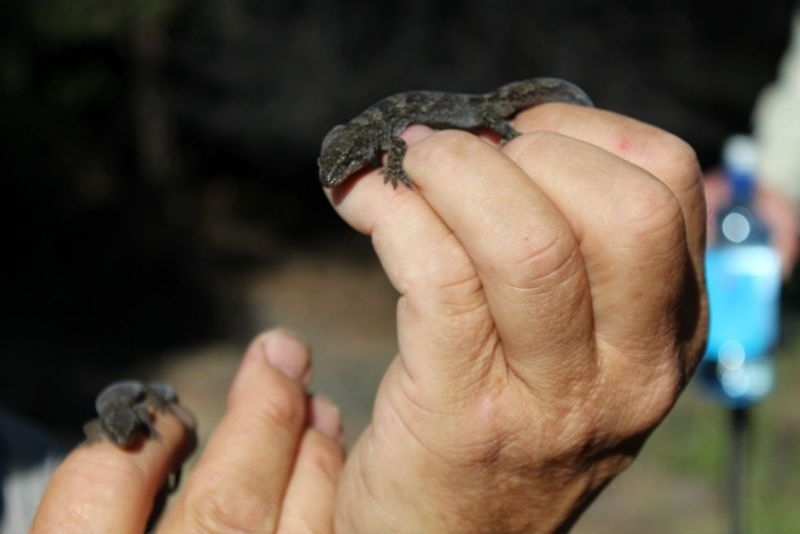 The island, which is free from introduced predators, is home to some of the country's rarest birds, which survive on the island due to its protected status. 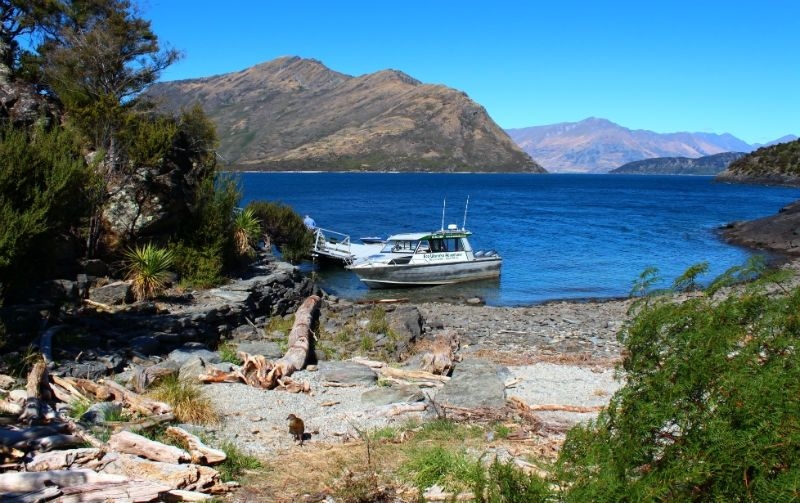 The boat cruise takes visitors past some of Wanaka's magnificent scenery including the snow topped Southern Alps and several of the area's bays. 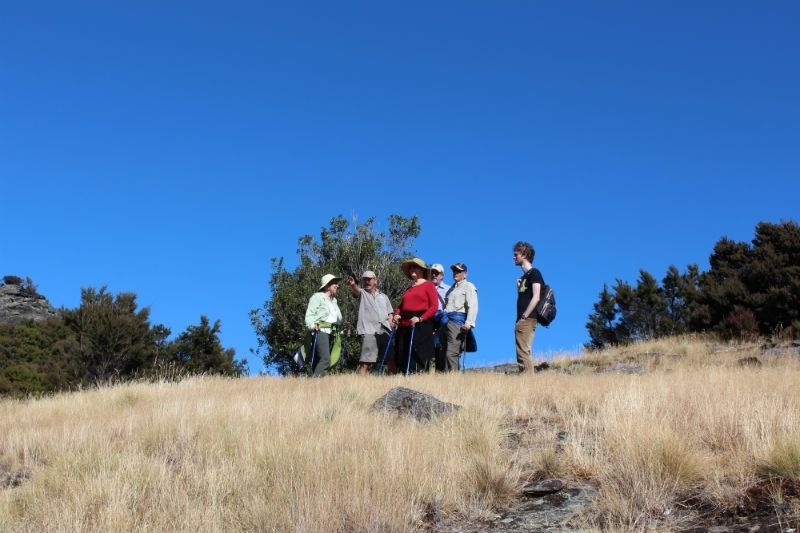 Your experienced guide will share stories of the region as the boat passes by. 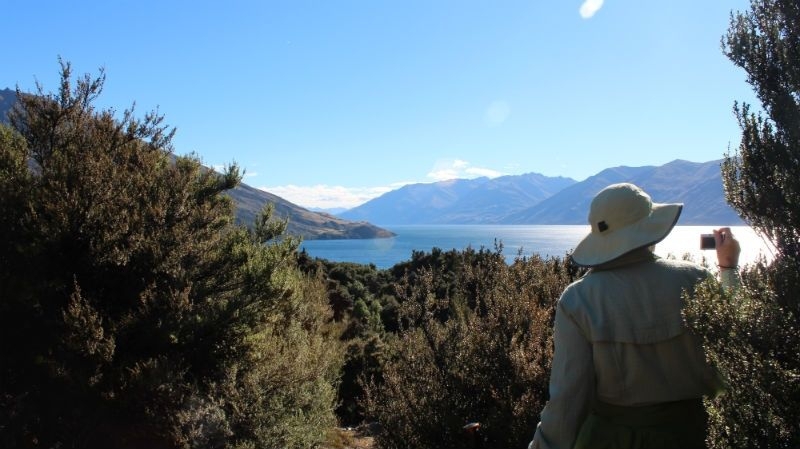 Once the cruise reaches the island, visitors are taken on a 20 minute guided walk to the top of the island. 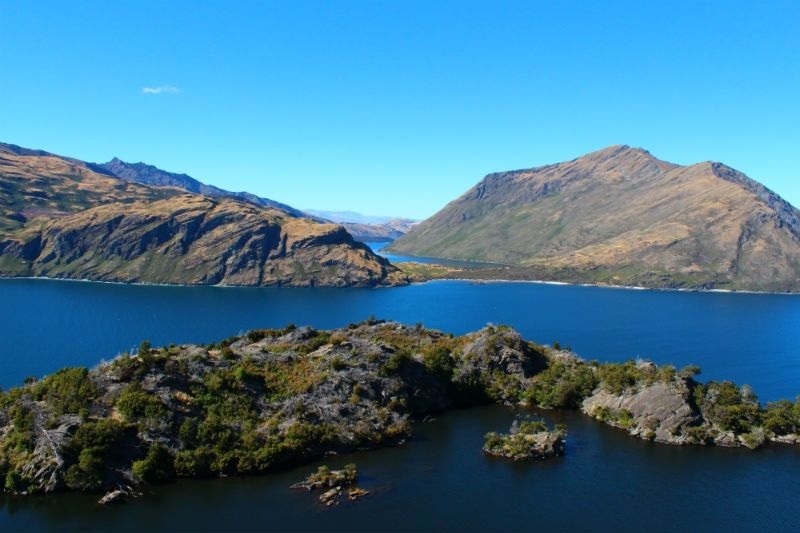 The summit offers an incredible view of the lake within the island, complemented by 360-degree views of the mountains and surrounding Lake Wanaka. Refreshments are taken against this stunning backdrop before the tour continues back down to the lakeshore. 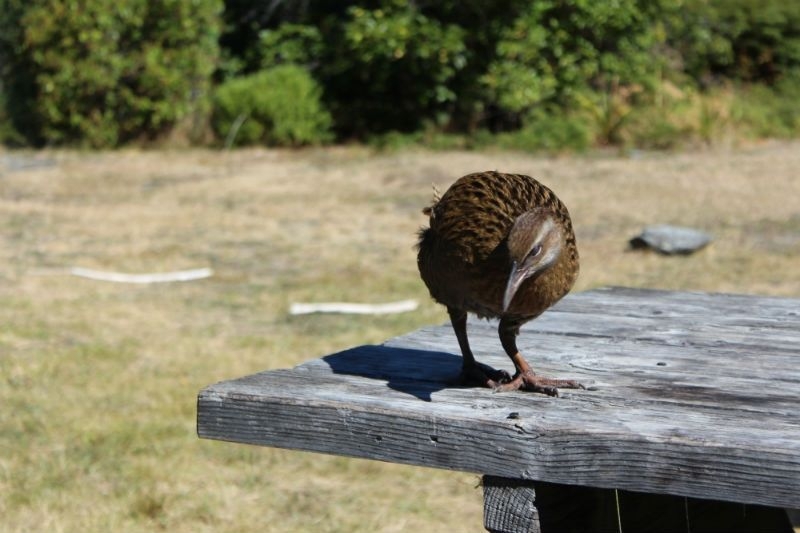 During the walk, be sure to look out for some of the native birds including the Buff Weka, which has been extinct on the mainland since 1920, but thrives on the island. 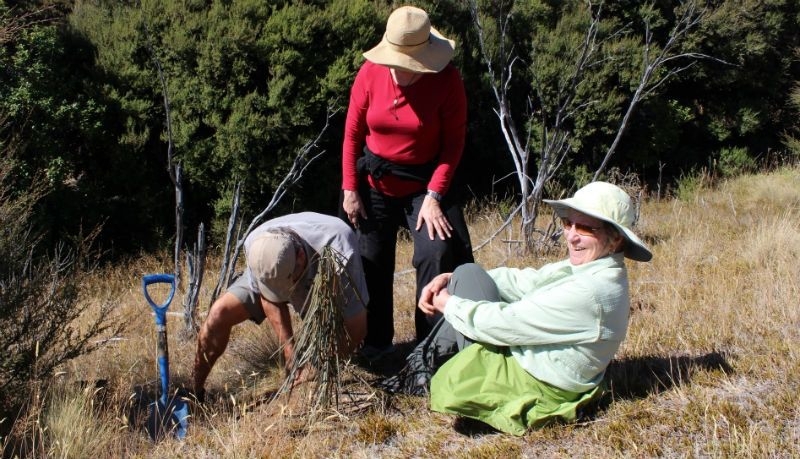 Before leaving the island, guests are given the opportunity to plant a native tree to help the island continue to grow. 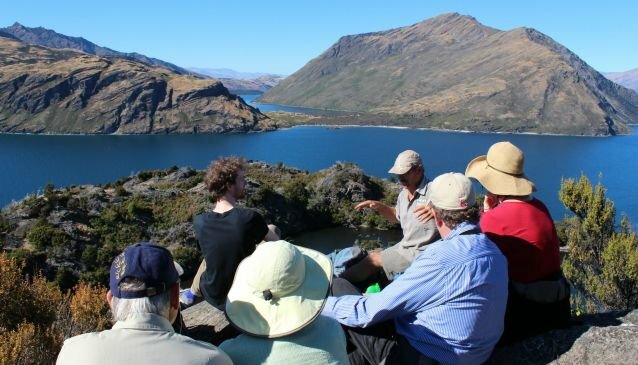 Wanaka: Adult $245, Child (under 0-14) $165, Children1-3 are free. Prices are valid to 30 September 2019.